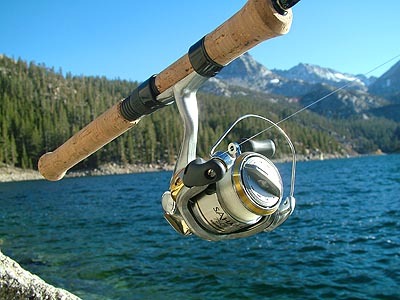 Introduction: Looking for a quality ultralight reel? Not willing to pay over 80 dollars but still want a quality product? 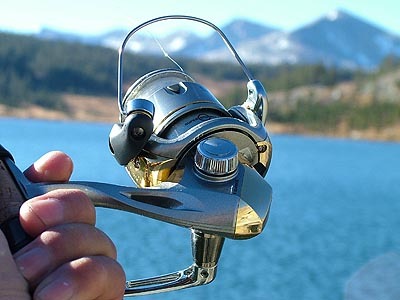 Shimano might just have your answer with the new Sahara 750FB spinning reel. 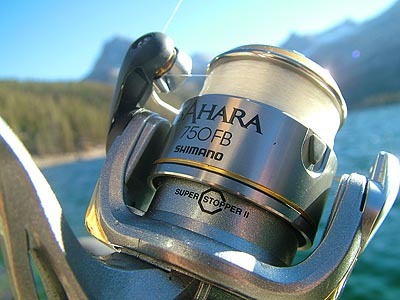 The Sahara is an undersized reel with an aggressive price point. The question is whether or not the Sahara is worth the money, or if it is a better idea to spend a bit more and move up to the Symetre. Impressions: Most anglers are split on how much they should spend on an ultralight reel. 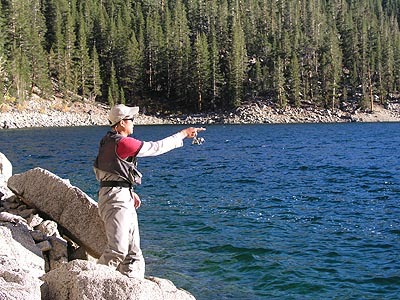 Some anglers argue that when fishing ultralight outfits you should use premium gear because you are fishing ultra light lines and have an advantage when tossing ultralight lures. 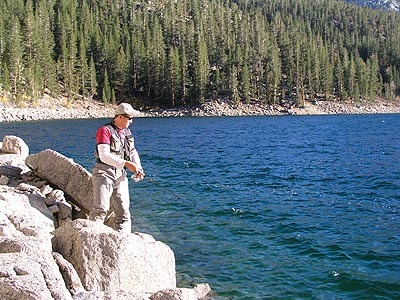 Other anglers say that you should use the cheapest outfit you can because you don�t often get into fish that challenge your tackle, and because you are hiking along the backcountry your gear is subjected to more abuse. My preference rests somewhere in the middle of the spectrum. I prefer a reel with enough refinement that during the retrieve the reel will feel fluid regardless of what weight lure is in tow. 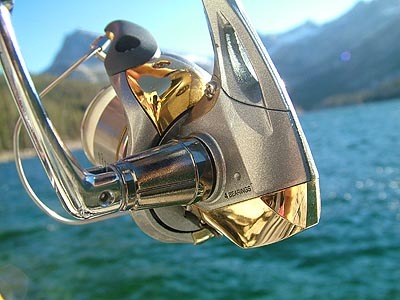 Another requirement is that the reel should be affordable enough that should it be damaged by an untimely slip on the shore of the river that your trip isn�t ruined by dwelling on your 200+ dollar reel�s battle scars. The Sahara falls closer to the utilitarian train of thought in price, but you can hardly tell when you look at the clean well thought out design. New for this year is the very small SH750FB ultralight. The Sahara is sandwiched in between the Sedona and Symetre, and the differences are becoming less and less with every season. In fact, only ten to twenty dollars separates each series now. Real World Test: To test the Sahara 750FB we head straight for the Eastern Sierras to fish for Rainbows, Browns, and Brooks. We spooled up 4lb Trilene XL for the job and spent the bulk of our time tossing Kastmasters and Panther Martin Spinners. For all of our tests we paired the Sahara up with a Rogue Ultralight rod. Next Section: So how well does it cast?